We do it the ROSE Way!!! 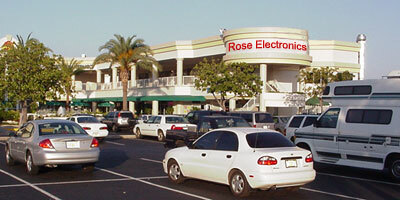 Rose Electronics, Inc. was founded with the goal of being the premiere provider of electronic components for the commercial marketplaces. Our 30 years of experience in commercial electronics assures our customers the best quality and service in the industry. Our international headquarters is located in St. Pete Beach, Florida, on the Gulf Beaches of Tampa Bay. From our state-of-the-art facilities, our highly experienced purchasing and sales representatives offer global service. 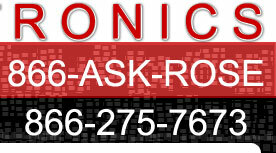 Rose Electronics offers unparalleled access to the most complete computerized inventory databases, allowing us to quickly and efficiently locate the components you need. We can access well over a billion different components. Our on-line shipping and receiving facilities allow us to offer same day delivery for urgent orders and our broadband dedicated communication facilities mean that Rose Electronics is always available when you need us. All Rights Reserved by Rose Electronics Inc.